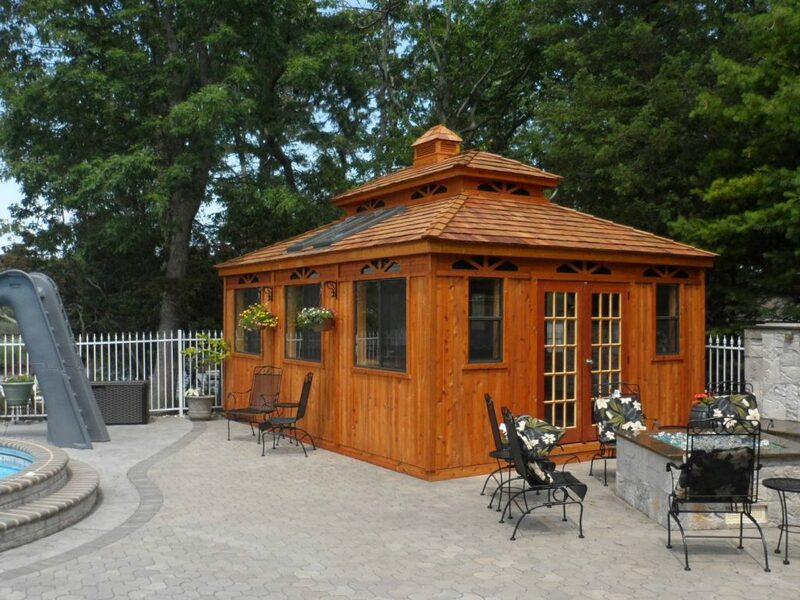 LP Building Products trim and siding is what makes our pool houses and cabanas a phenomenal addition to your outdoor living space. 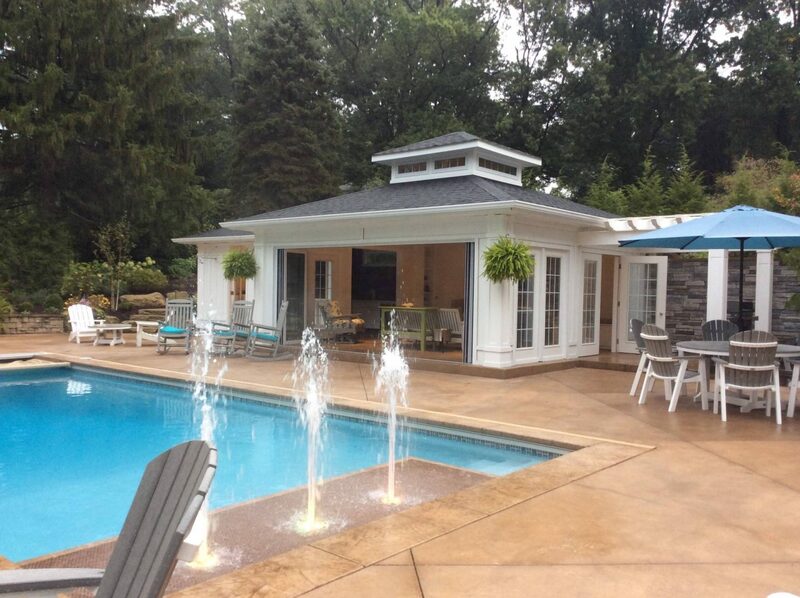 Your pool house should be able to match your house to use similar design features, such as siding and trim. 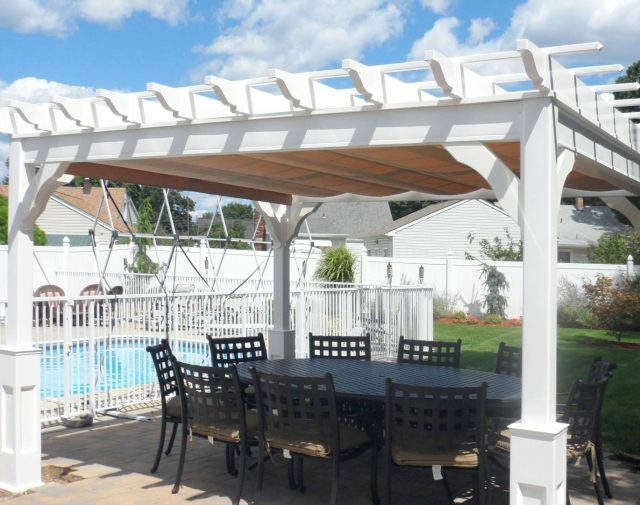 LP Building Products has an array of options for trim and siding that add protection from harsh weather conditions, keeping your pool equipment safe and minimal need for maintenance. 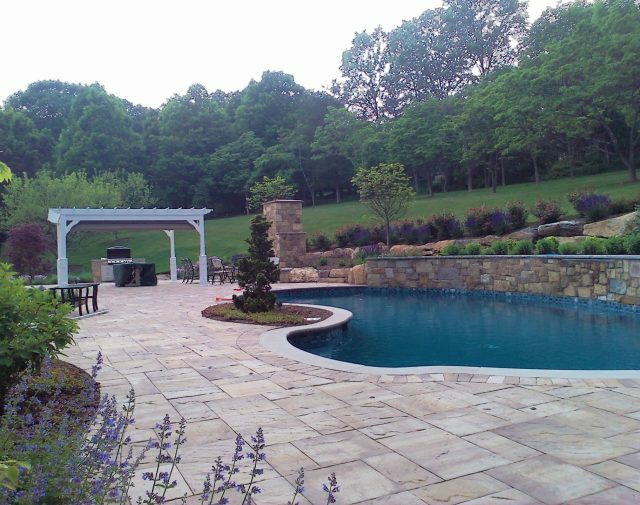 When we work with you to design your pool house, we offer many different gorgeous pool house Haley Paint colors. 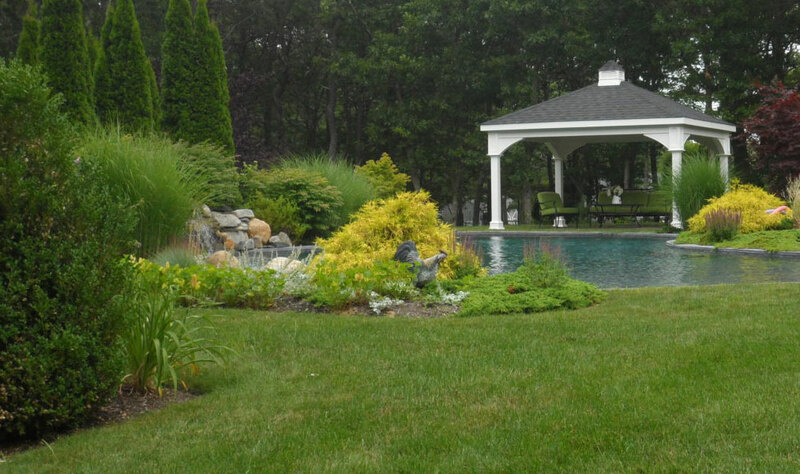 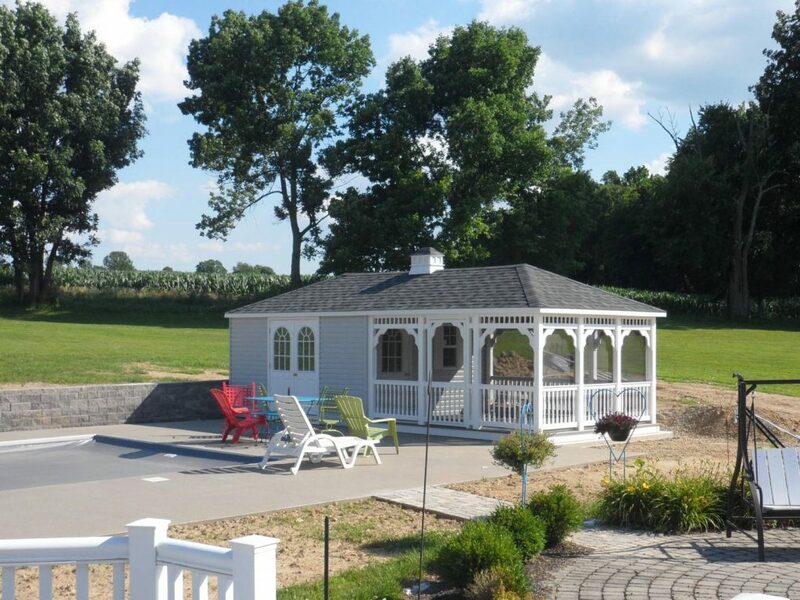 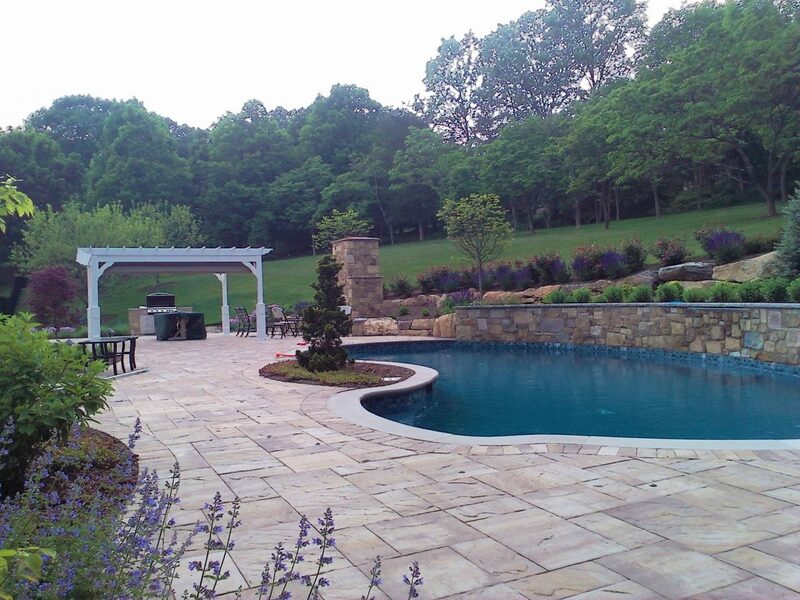 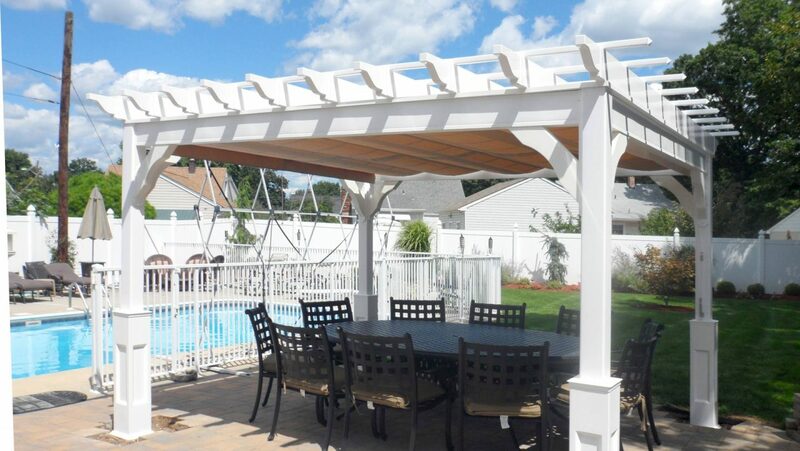 Your pool house will remain durable, rust and dirt resistance, and have finish that fights against temperature cracking and blistering, while looking beautiful in your backyard. 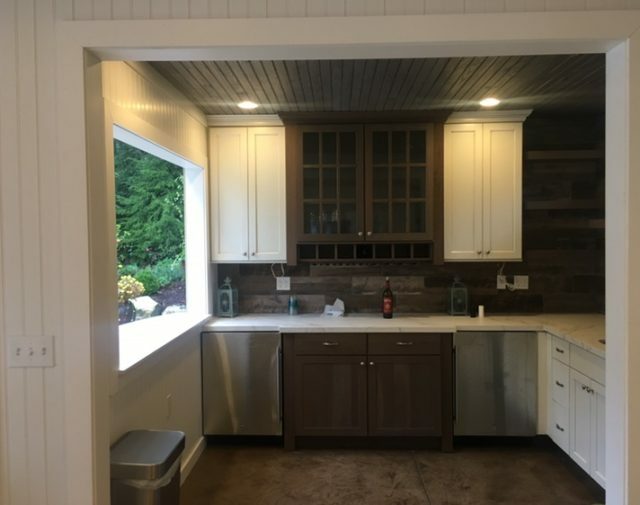 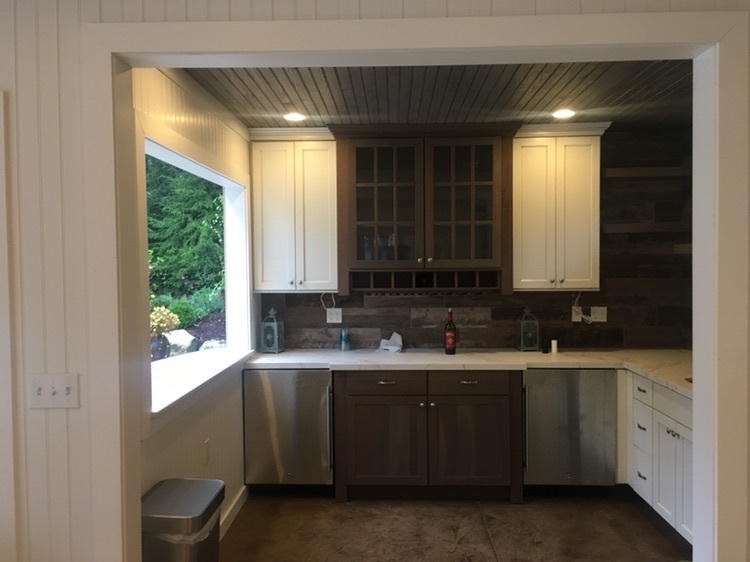 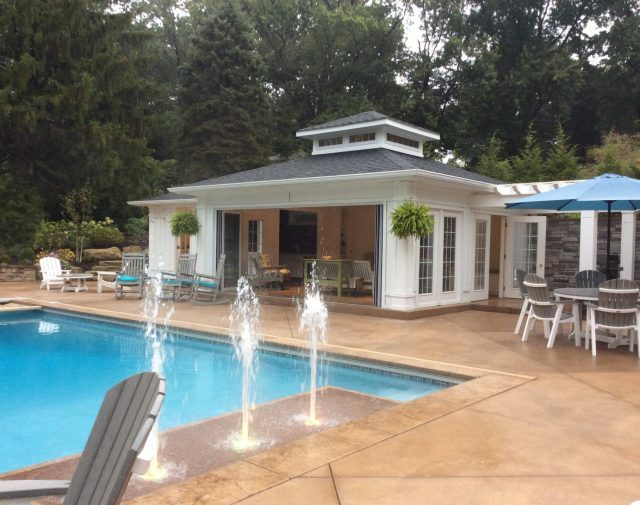 You can select the perfect color for your pool house from Haley Paint’s different color options to match your home or use complimentary ascent colors.